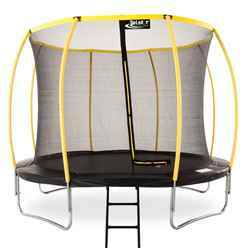 This high quality combination package from represents extreme value for money with all the safety features you would expect from Telstar Trampolines. It can be built in just 45 minutes with two people. 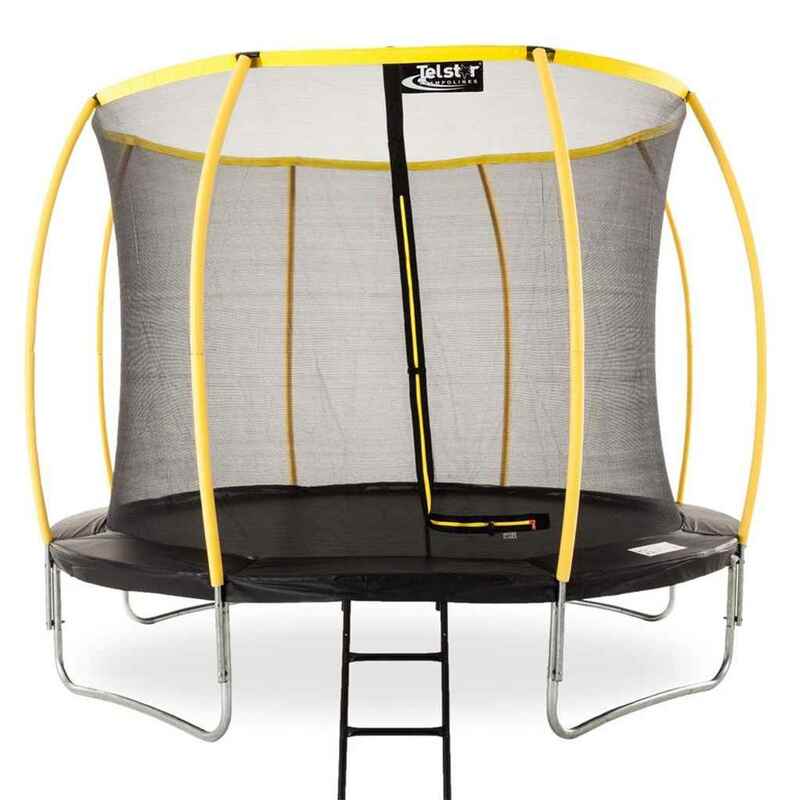 The enclosure net is attached to the safety mat, this means the bouncer cannot get near the springs as the bouncing area is totally enclosed. 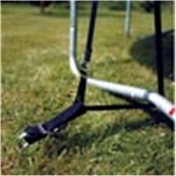 The top of the is secured by the Telstar Fibre Glass rod system for extra strength.